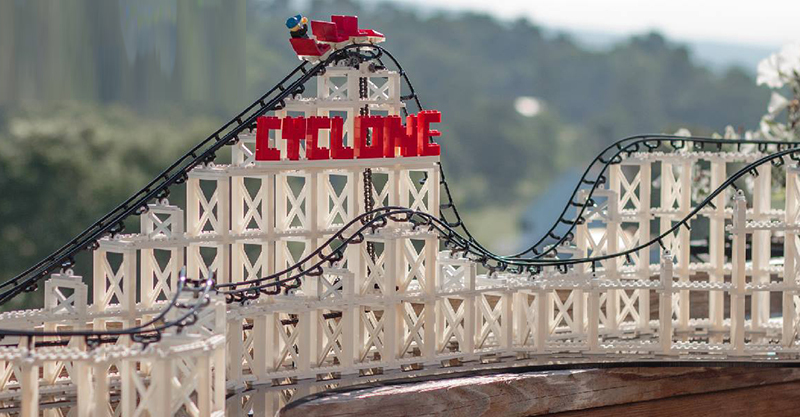 The Cyclone is a block-based roller coaster construction set, and it’s Lego-compatible. It’s made by CoasterDynamix, a company known for its realistic miniature amusement park kits. 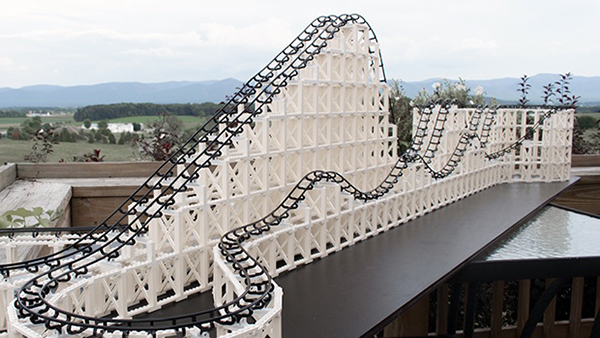 The kit includes 1,000 pieces – everything you need to make a working roller coaster that’s 1.2 metres long. In addition to the building blocks, there’s a lift chain, gears, and a hand crank to help the cars up the track slopes. At the top, gravity takes over and the cars go careening down the slope. 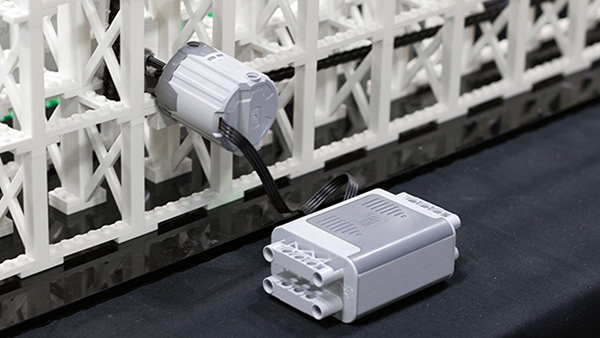 If a hand crank isn’t speedy enough for you, the model fits with the Lego Power Functions and battery box pieces. The Cyclone kit is extendible, so builders can make a super-long roller coaster with a few kits. No Lego lover worth their 2 x 4 bricks wouldn’t try to customise this coaster, and with the Cyclone, the sky’s the limit. The Cyclone is campaigning on Kickstarter, and has already exceeded its goal. The early bird pledge is all gone, but for $209, you can get one Cyclone, and an engineering blueprint. For two kits, it’s $329.